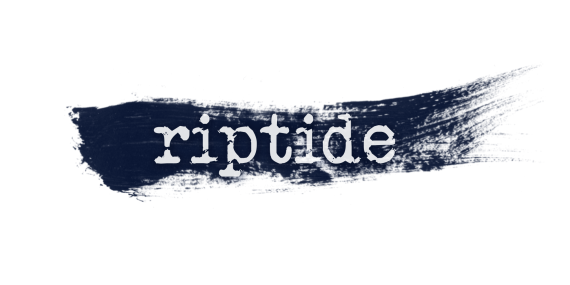 Riptide are a site-sympathetic theatre company, who challenge the status quo and to create extraordinary experiences. Our audiences enter riptides and are swept through the narratives, spaces and cities in which our performances occur. These experiences may be as varied as a journey through a large nightclub venue or an intimate performance for one through a city using a digital, GPS app.